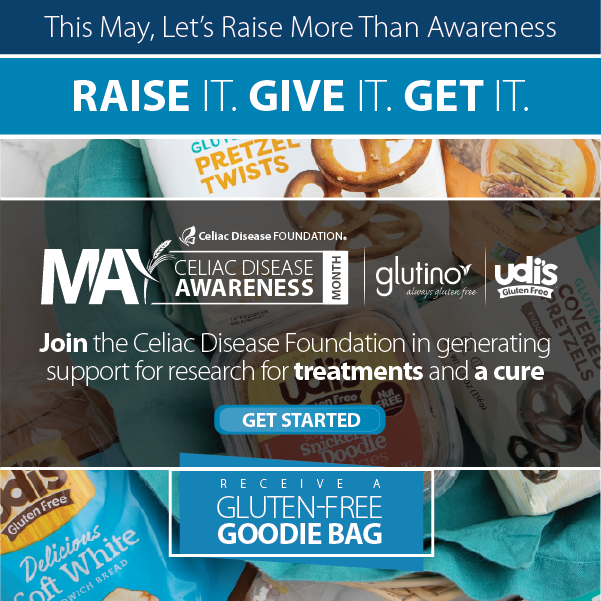 Celiac Disease (CD), a genetic condition affecting 1% of the population, is somewhat unique among autoimmune conditions in that it has an effective treatment in the gluten-free diet. 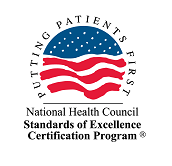 However, the diet can be difficult to follow; a significant proportion of CD patients do not respond to the diet with the expected intestinal healing, typically due to accidental exposure to gluten. Gluten-free labeling has finally been standardized in the U.S., but there are still other issues plaguing CD patients trying to stay healthy. One controversy is the inclusion of oats. Oats are a great source of nutrients that are often lacking in the gluten-free diet, such as iron and fiber, however, several studies have shown the in vitro possibility of cross-reactivity: the avenin (a protein similar in function to gluten) in oats activating gluten-reactive T cells. There have also been case reports of patients relapsing due to ingesting uncontaminated oats. On the other side, there are also studies that found there is little risk for patients to show histologically visible intestinal damage after being challenged with pure oats. With these conflicting results in mind, a recent study investigated how oats are tolerated in vivo in patients with CD. The study was accepted by The Journal of Autoimmunity in October 2014, and was titled “Ingestion of oats and barley in patients with celiac disease mobilizes cross-reactive T cells activated by avenin peptides and immuno-dominant hordein peptides.” The international group of researchers included 3 ImmusanT collaborators: both first-authors Melinda Hardy, Ph.D. and Jason Tye-Din, Ph.D., as well as the senior author, Robert Anderson, M.D., Ph.D. ImmusanT is also working on a vaccine for CD called NexVax2. The vaccine is comprised of peptides designed to specifically target T-cells reactive to wheat, barley, and rye, but not oats. Studies such as this one are needed to determine exactly which foods should be targeted for a potential CD vaccine. 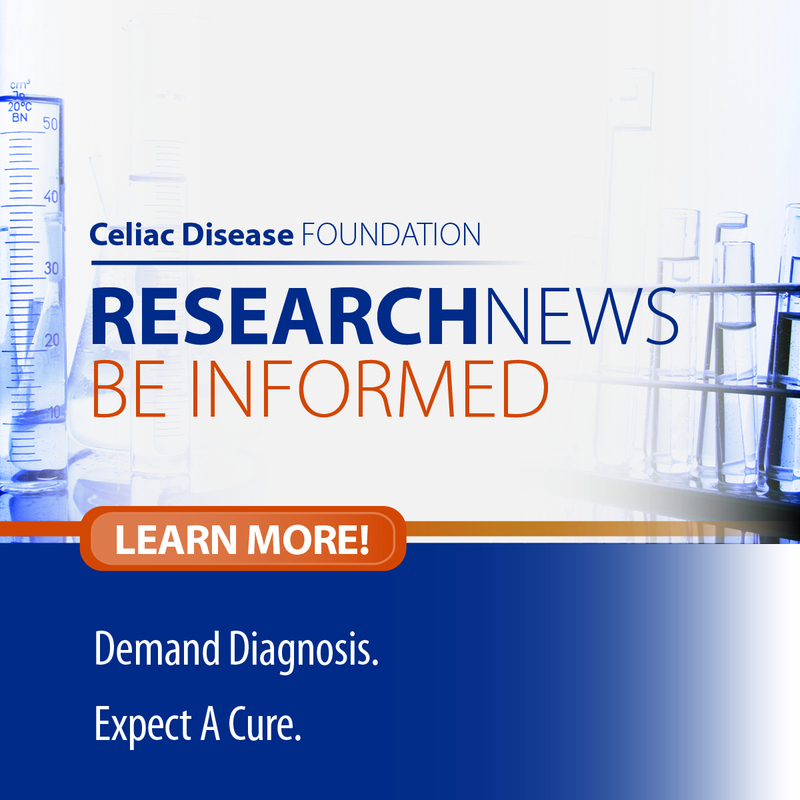 The experiment involved 73 confirmed CD patients all on an established gluten-free diet, who were challenged with three different kinds of store-bought oats. The sources of oats were tested to make sure they were gluten-free. Ingesting 100 grams of oats per day in a three day challenge was enough to activate avenin-specific T cells, but only in one of 12 (8%) CD patients. Many of the CD patients reported digestive symptoms as well after the oats challenge, but these symptoms had little to no correlation with T cell activation. Surprisingly, if the patients were challenged with barley first followed by oats, the rate of avenin specific T cell activation was significantly increased (eight out of 11 patients, 73%). Of those eight patients, seven had previously undergone the pure oats challenge and only three of them had the T cell response. Patients were also challenged with wheat and rye, but there was no similar increase in avenin T cell activation. The authors offer three possibilities for why many of the study participants had digestive symptoms that were not correlated with T cell response. These symptoms may have been caused by the large amount of oats ingested (which were about double the suggested serving size per day), the fact that oats contain a large amount of fiber compared to the typical gluten-free diet, or a “nocebo” effect, which is similar to a placebo except the effect is harmful. Future studies would need non-CD patient controls, randomized and double-blinded protocols, and an avenin placebo control in order to determine exactly how the digestive symptoms are related to oats ingestion. Overall, the study concludes that a normal amount of oats are not able to induce an immune response like wheat, barley, or rye can in the vast majority of CD patients. It is possible that a larger amount of oats could more reliably induce an immune response; however, the 100 grams per day used in this experiment represents a “significant quantity” and is “in line with other feeding studies.” Only after T cells responded to the hordein in barley was avenin from oats able to activate T cells in the majority of participants. Wheat and rye were unable to increase T cell activation for avenin, which suggests that the way the immune system responds to different cereals is not only quantitatively different in scale, but qualitatively different in mechanism. There are a few possible explanations for why oats are unable to stimulate T cells like other cereals. Avenin is not as resistant to digestion as gluten is, which has been predicted based on its amino acid sequence and has also been shown in vitro. Gluten has multiple sequences that the human body cannot fully digest and are then able to elicit the immune response that eventually leads to the intestinal damage. Avenin does not have as many of these sequences. There is also the possibility that the three sources of oats used in this experiment are not as immunogenic as other oat cultivars. More in vivo studies using different oat sources would be needed to substantiate this possibility. Though this study supports oats as a gluten-free option for most CD patients, it is important to ensure the oats are still labelled gluten-free, as gluten cross-contamination in oats is common. Significant changes to one’s diet should also be discussed with a physician and/or nutritionist as well.